 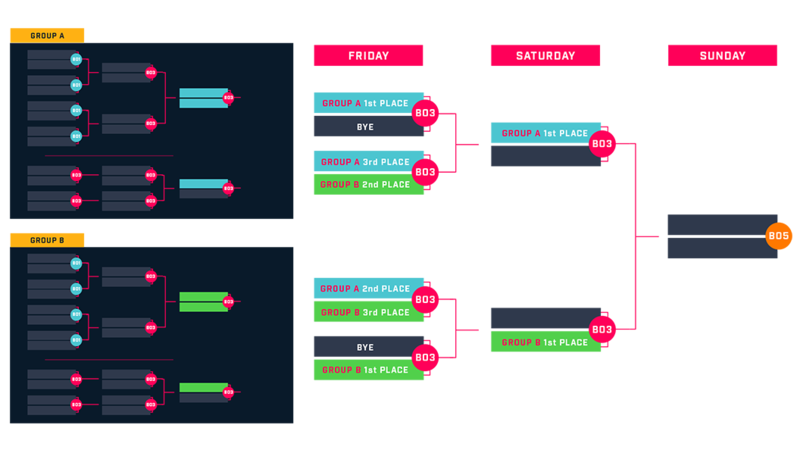 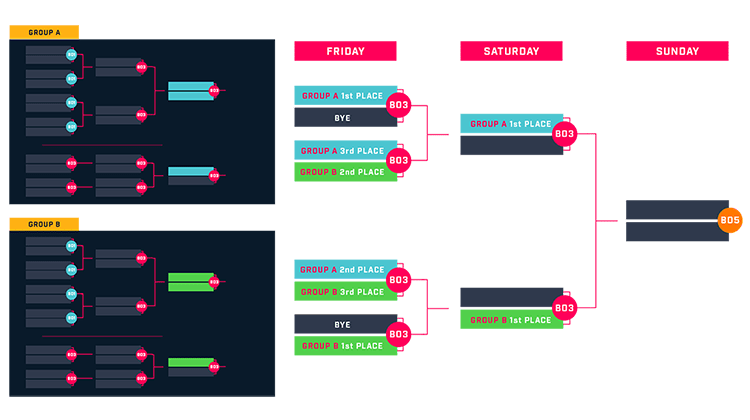 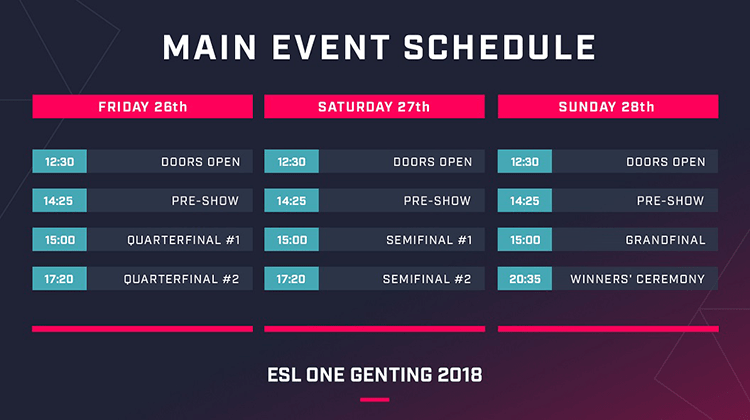  ESL has released the format and schedule for ESL One Genting 2018. 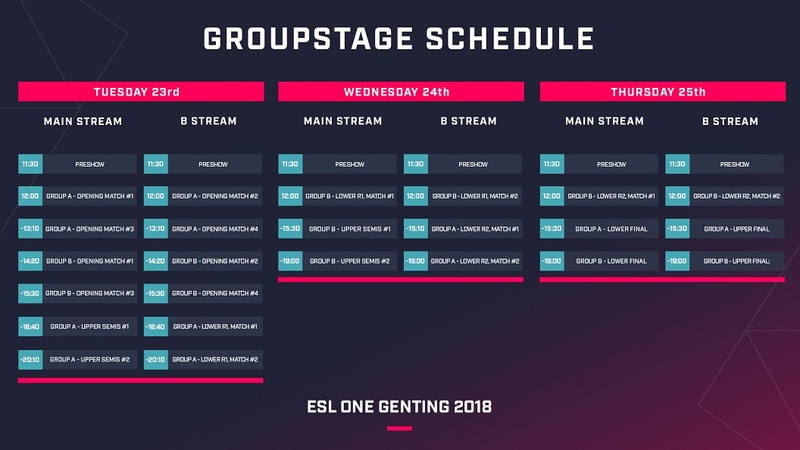 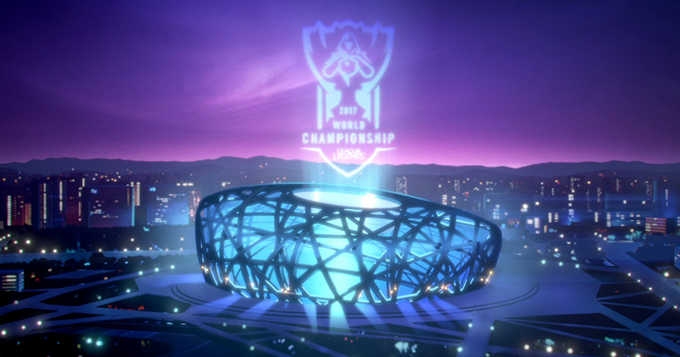 In about two weeks, 16 of the world’s strongest Dota 2 teams will clash at ESL One Genting powered by Intel. 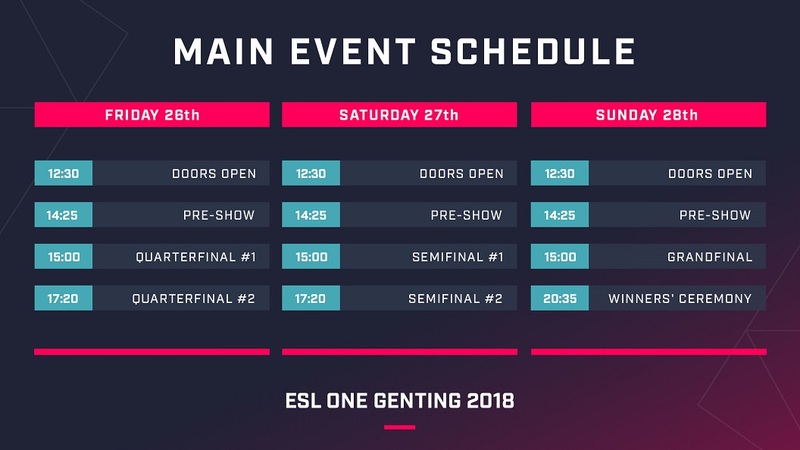 ESL One Genting 2018 will be held January 23-28 at the Arena of Stars in Genting’s Highlands Resort with a $400,000 prize pool, and 400 qualifying points counting towards the The International 2018 direct invites up for grabs. 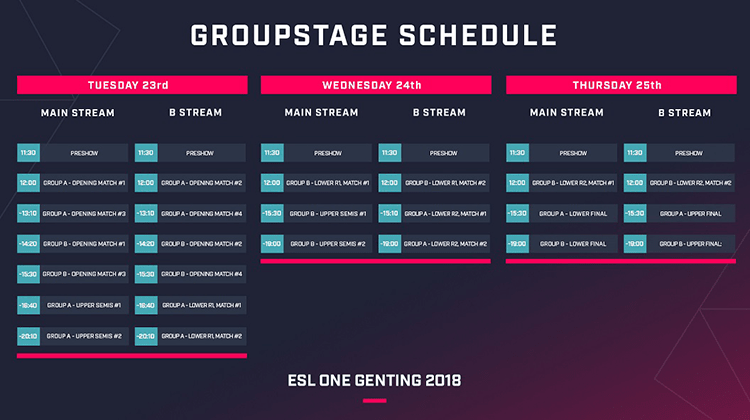 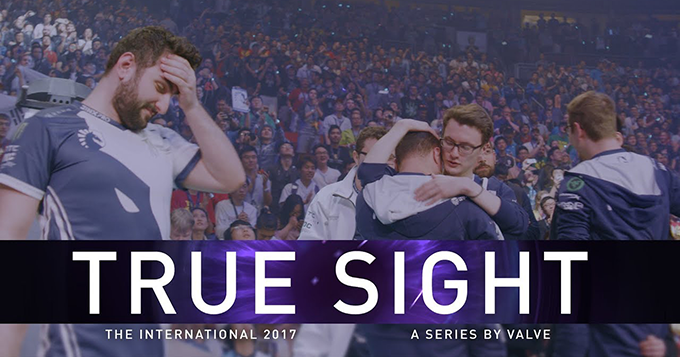 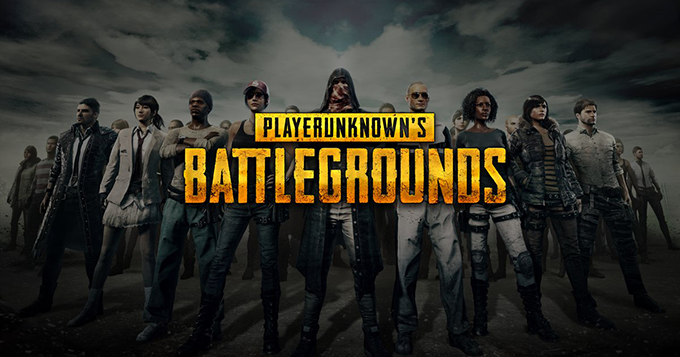 Source: ESL One official site.